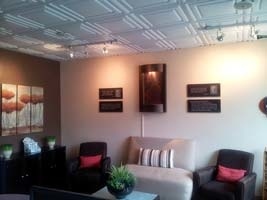 Personal Care Chiropractic & Massage is a natural healthcare and wellness clinic located near Boston in Arlington MA. 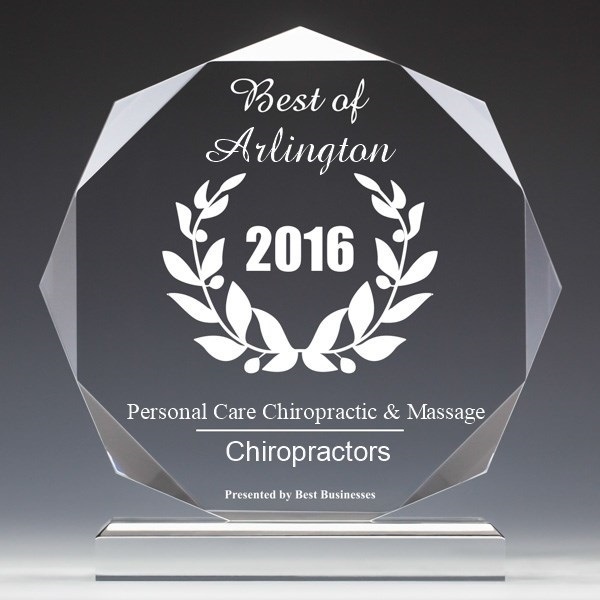 Our mission is to address your chiropractic needs in the best way possible. We offer a wide range of natural treatments in unique yet proven combinations that get you healthy safer, faster and keep you there longer. We take the time to listen and work with you to correctly identify all that affects your health or your condition of concern. As the patient, you are always involved in the decision making process. We aim to offer the best care possible for you - even when it means referring you to another physician or specialist. Our Chiropractor takes pride in educating you in proper postural habits, ergonomics, stretching, rehabilitation, exercise, and healthy lifestyle habits. He is a specialist in treating back pain, neck pain, headache, TMJ (jaw pain or temporomandibular joint dysfunction), shoulder pain, thoracic outlet syndrome, carpal tunnel, pinched nerves, cervical disc syndromes, low back disc herniation, sciatica, spinal stenosis, piriformis syndrome, whiplash, runner's knee, sports injuries, plantar fasciitis, tennis elbow, golfer's elbow and many more muscle and joint injuries. In over 20 years of practice in Chiropractic and Massage our providers have the experience to determine quickly what is the most appropriate and efficient treatment for you. Their experience provides you with a wide choice of treatments: Swedish Massage, Deep Tissue Massage, Sports Massage, Trigger Point Therapy, Low force Techniques, Muscle Energy Techniques, Impulse Instrument Adjusting, Intersegmental Traction, Flexion Distraction / Traction (similar to spinal decompression), Thompson Drop Technique, Diversified Manipulation, Cranio Sacral Therapy, SOT ( Sacro-Occipital-Technique), IASTM (Intrument Assisted Soft Tissue Mobilization similar to Graston Technique), Chiropractic Rehabilitation, and several more. We also offer the Webster technique and pregnancy massage for natural options to complement your prenatal care. We also regularly network with local businesses and corporations to provide extra benefits to their employees in terms of free chair massages or presentaions / lectures on wellness or ergonomics. 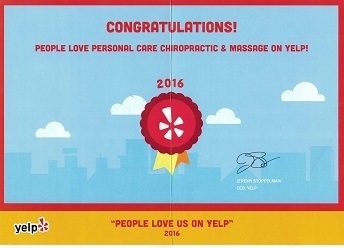 We have been successfully serving our community for over two decades. Our office is conveniently located minutes from Rt 2, Rt. 16 and Massachusetts Avenue intersection making us easily accessible from Belmont, Cambridge, Somerville, Medford, Winchester, Watertown, Waltham, and Lexington. We are also open evenings and Saturdays (by appointment) to accommodate most schedules. Chiropractic care can help you manage your pain, or many symptoms / conditions.. Removing nerve interference optimizes function and health instead of chasing symptoms or isolating conditions. Learn how we can help Automobile Accidents, Occupational Injuries, Sports Injuries!